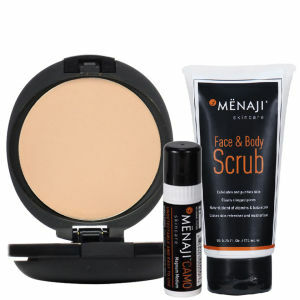 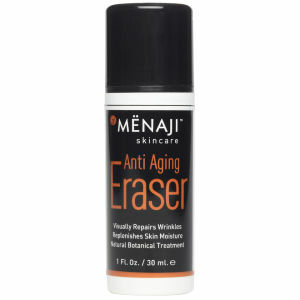 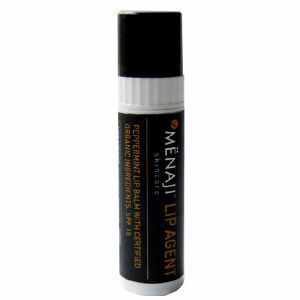 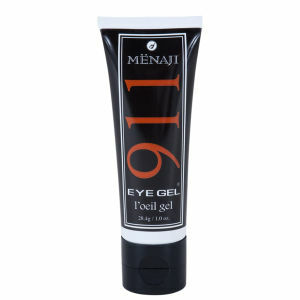 Menaji skincare was founded by Michele Probstafter twenty years of experience in the fashion photography, television, film and video industries. 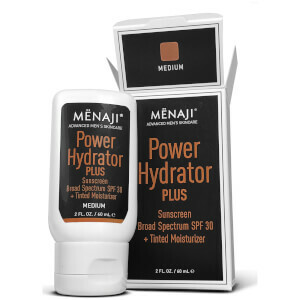 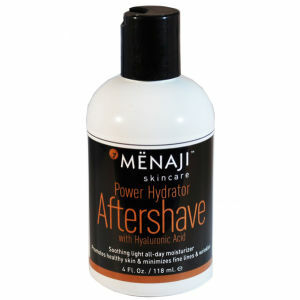 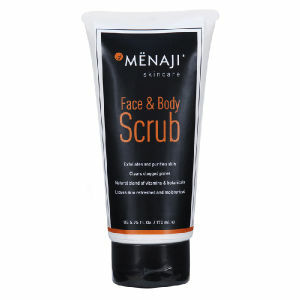 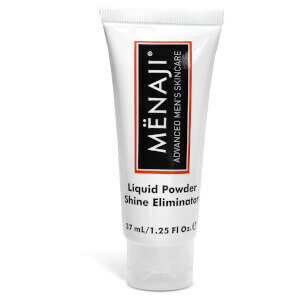 Menaji products were formulated with the expertise of a team of dermatologists and chemists to focus on and enhance the natural healing properties of men's skin. 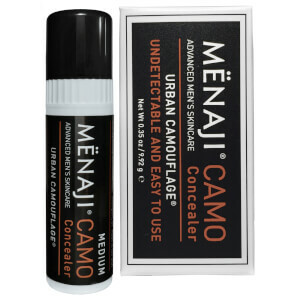 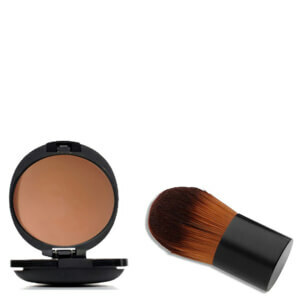 Featuring a range of skin care designed specifically to target the needs of male skin as well as providing you with a range of cosmetics that cover blemishes and even skin tone without looking like you're wearing make up.